Getting to meet brand new babies is my absolute favorite. 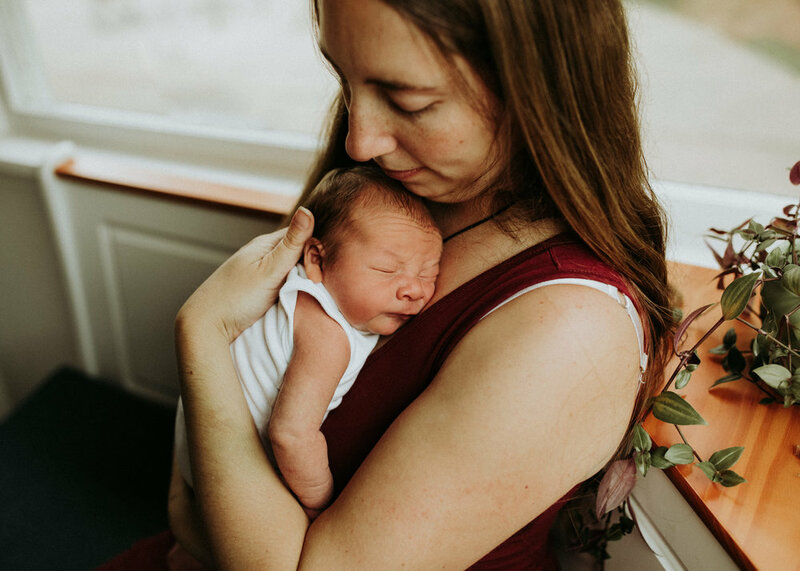 I feel SO lucky that I get to meet so many families and their tiny new additions. Those first days home with a new baby fly by, and quickly become a blur. 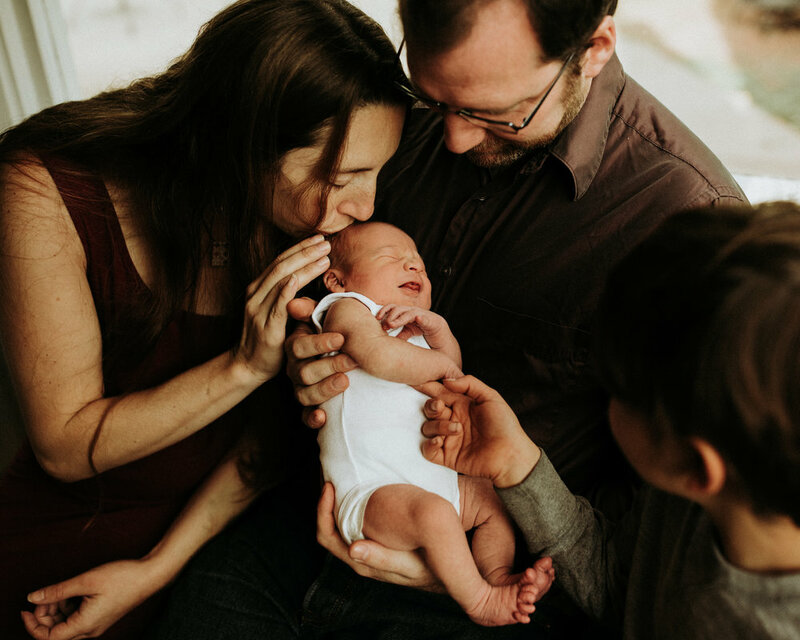 When you’re in the mix of feedings and diaper changes, it can be hard to really soak in every detail of your new little family. 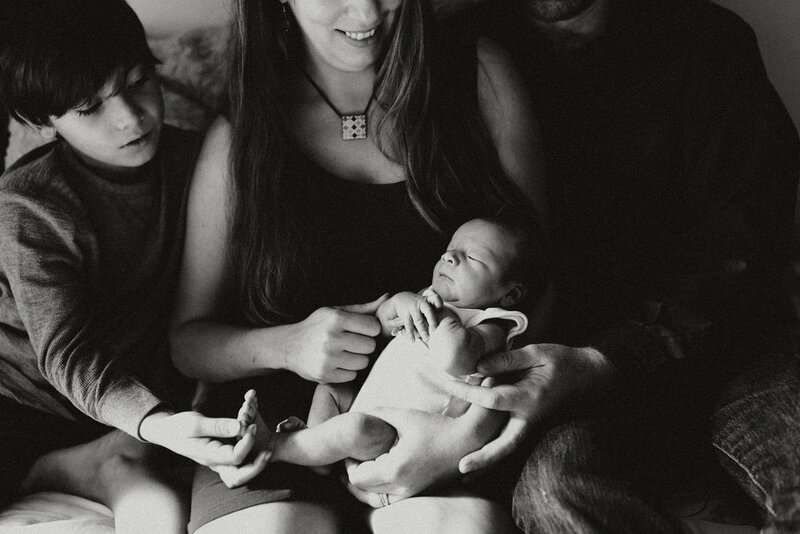 This is why I LOVE coming to my clients homes and documenting their family. It was a beautiful fall day in Bellingham, so, of course we took advantage of the leaves! The last photo is one of my all-time favorites to date.